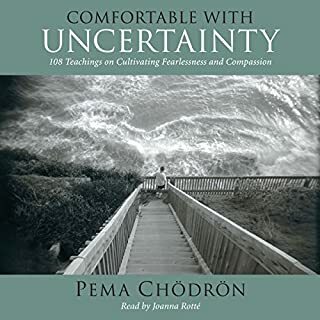 I had been listening to Comfortable with Uncertainty repeatedly for about 5 years before this came out on Audible, and they are both amazing! 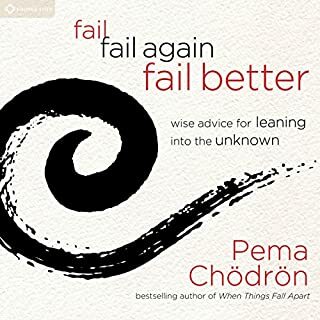 A lot of this one is also in Comfortable with Uncertainty, but it is great to hear it in it's original context. 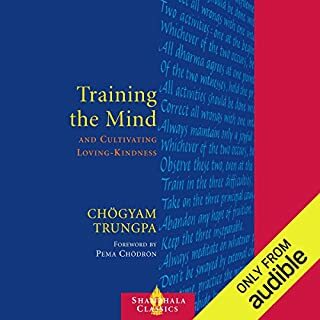 These are my favourite dharma books, so dense with wisdom. 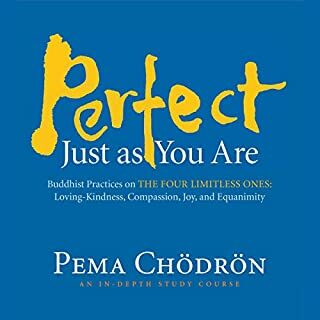 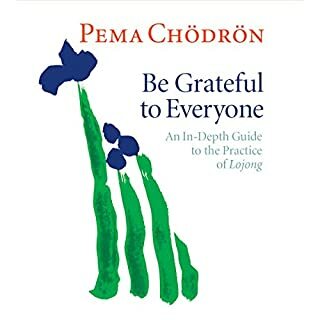 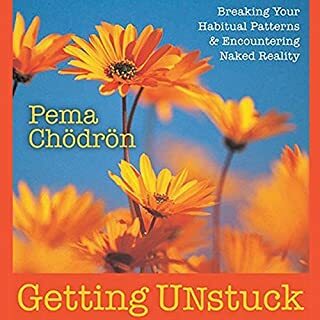 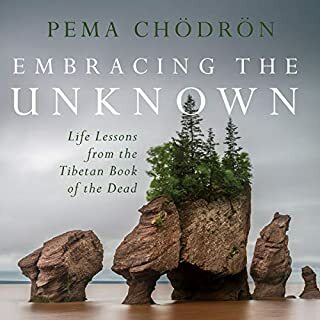 Pema's writing had had a big impact on my life. 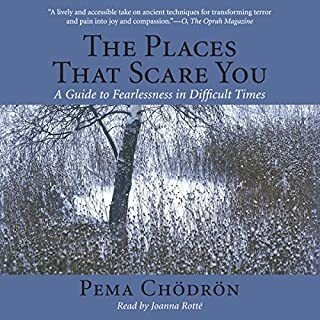 She inspires me to try to turn towards uncomfortable emotions, and to experience them fully. 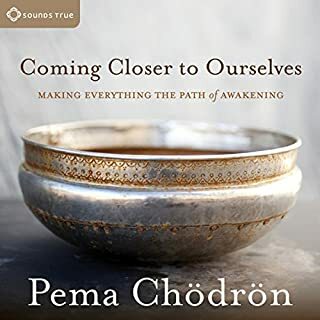 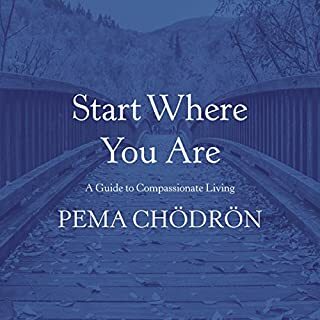 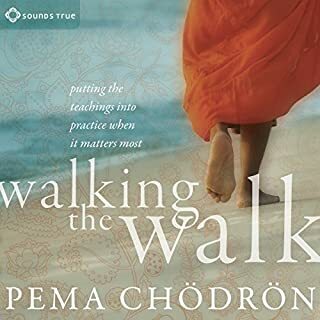 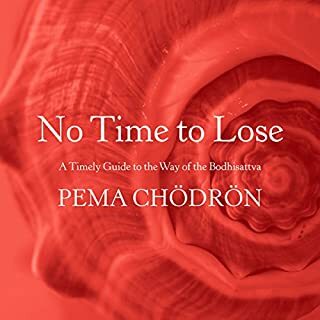 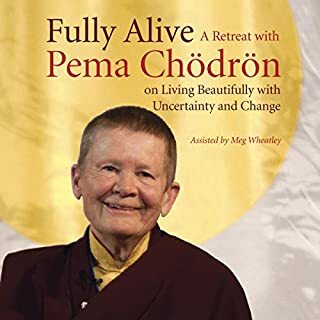 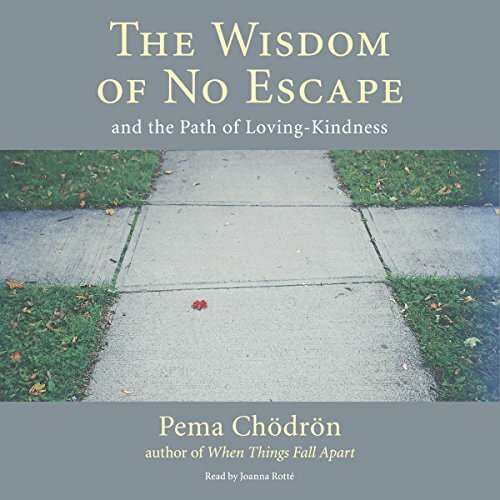 Joanna Rotte does a good job of presenting Pema Choödröns message that we need to stop running from pain and ourselves, and if we accept the tenet that both are imperfect and are kind to ourselves and others, embracing the complexity of existence *As it is* we will get more out life. 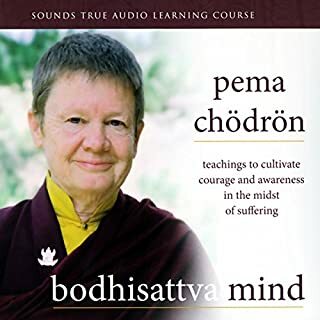 I think Rotte with her inflections of humour serves the teachings and Chödrön well. 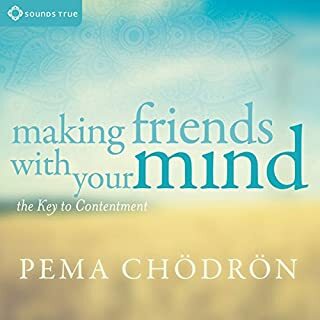 A good listen. 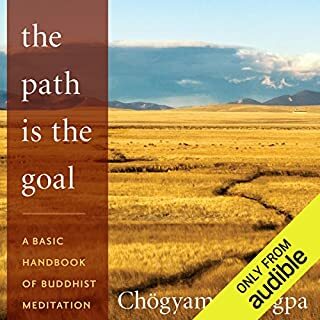 I enjoyed it, but this audio book shouldn't be on Audible when the audio quality is so poor. 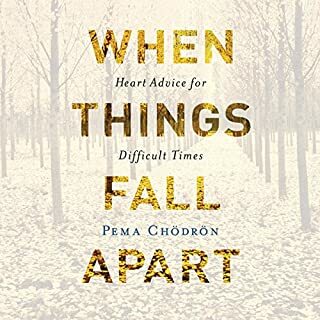 It's a shame because the narrator is really very good. 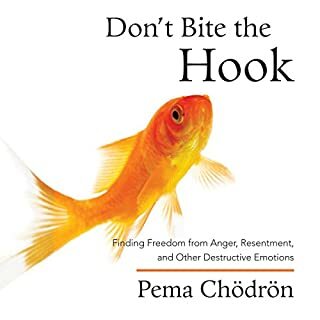 I think I will buy the actual book.